Is this a sock, a boot, or a sweater? Yes, it's a boot. This daily go-to fuses the coziness of your favorite sweater with the UGG® comfort you love. The Classic Cardy boasts functional heritage buttons that let you wear this style in three different ways: all the way up, unbuttoned and cuffed, or slouched down. A plush wool insole and a lightweight, flexible outsole add the final cushioning touches to this essential. This style currently is only offered in whole sizes and the fit runs slightly large. They recommend ordering a half to a whole size smaller. If you are in between sizes, order a size down. If you prefer a good, snug fit, size down a whole size. Learn more at the Ugg Australia website. Keep in mind that boot quality does matter. Yippie, Santa Claus did show up this year. 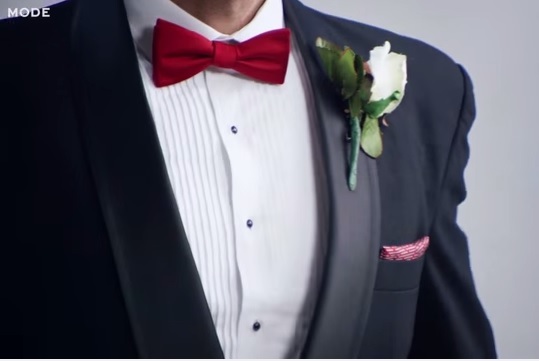 And yes, he did look very trendy in his red & white suit. Fortunately for my family, he only delivered clothing and fashion accessories to our home this year. Did you fair as well? I am sad for those of you that were not so lucky. I have heard horror stories about some people actually receiving flat screen televisions, mobile electronics, new cars, and even candy this year. If you received something other than clothes, it is suggested that you check to see if Santa Claus has a return policy. Hopefully you can trade in those silly electronics and get yourself a new Christmas sweater, underwear or holiday motif socks. Going with the assumption that Santa does not take back gifts under any circumstance, I assume that many fashion retailers will be forced to take product back on his behalf. They will gladly help old Saint Nick, if they want to stay off his naughty retailer list. What will the stores do with all of that returned merchandise? The good news is that most consumers will be "returning" electronics and not clothes. Smart people that receive clothing, will typically be making "exchanges" rather than seek a full refund. Think about it. Why would anyone in their right mind take clothes back to a store and walk out with nothing new to wear? That would be beyond silly. If you are curious to find the answer to the question, "What are clothing store returns? ", you are welcome to read the new term we added this morning in our fashion terminology section. Hopefully the retailers don't seek a return authorization from the wholesalers. Support the fashion industry and don't return any clothing. Only make exchanges for a new color or size. 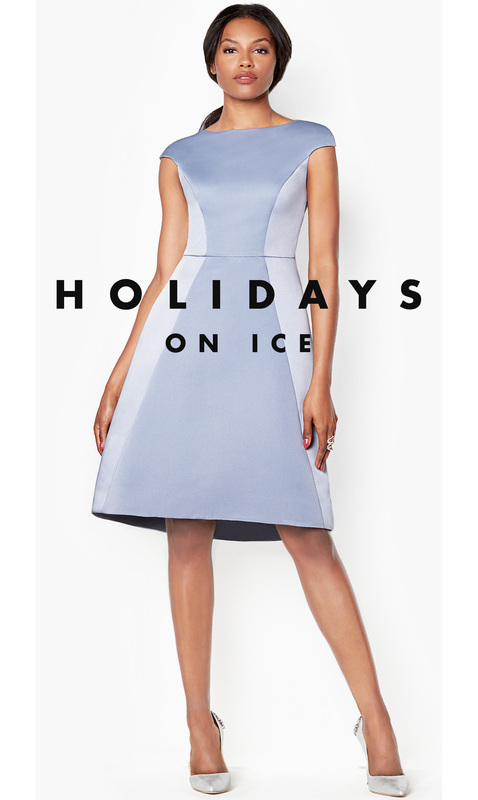 Always pick fashion before electronics for your holiday & post-holiday shopping. Santa Claus is on the way. Santa Claus is generally depicted as a portly, joyous, white-bearded man wearing a red coat with white collar and cuffs, white-cuffed red trousers, and black leather belt and boots and who carries a bag full of gifts for children. He often has a pair of spectacles to make it easier to read the naughty or nice list. Santa Claus, Saint Nicholas, Saint Nick, Father Christmas, Kris Kringle, Santy, or simply Santa is a mythical figure with historical origins who, in many Western cultures, brings gifts to the homes of good children on 24 December, the night before Christmas Day. The modern Santa Claus is derived from the British figure of Father Christmas, the Dutch figure of Sinterklaas, and Saint Nicholas, the historical Greek bishop and gift-giver of Myra. Red & green fashion are the colors of the day. Have a happy fashion Christmas and a Happy New Year. 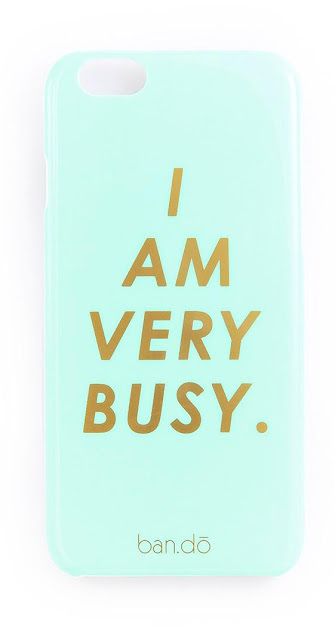 The list goes on. You can visit the TRANOÏ NEW YORK website to learn more. Empire actress Serayah McNeill was impressive while attending the American Music Awards in Los Angeles. She was wise to select from the Vera Wang Spring 2016 Collection. The black tulle skirt with tucked panels mixed with hand-picked ostrich plumes was paired with a matching bandeau and crop top. The garments had been a perfect selection for the rising star. The ostrich plumes may not be for everyone's taste, but Serayah pulled this fashion statement off beautifully. See more of the Vera Wang Spring 2016 collection at her website. View more about the Vera Wang Spring 2016 fashion collection here on the Fashion Blog. The American Music Awards features performances from today’s hottest artists and presents fan-voted awards in the categories of Pop/Rock, Alternative Rock, Country, Rap/Hip-Hop, Soul/R&B, Adult Contemporary, Contemporary Inspirational, Latin, EDM, Soundtrack, Single of The Year, New Artist of the Year Presented by Kohl’s, and Artist of the Year. The American Music Awards pays tribute to today’s most influential and iconic artists. Bella Thorne was photographed carrying ban.do this past week in New York! The actress used ban.do's I Am Very Busy iPhone case while out promoting her latest film, Alvin And The Chipmunks: The RoadChip ($20, www.bando.com). Gartex is a comprehensive tradeshow on garment & textile machinery. The show is targeted to address the interests of those who wish to reach out to the textile and garment machinery and accessories market in India. 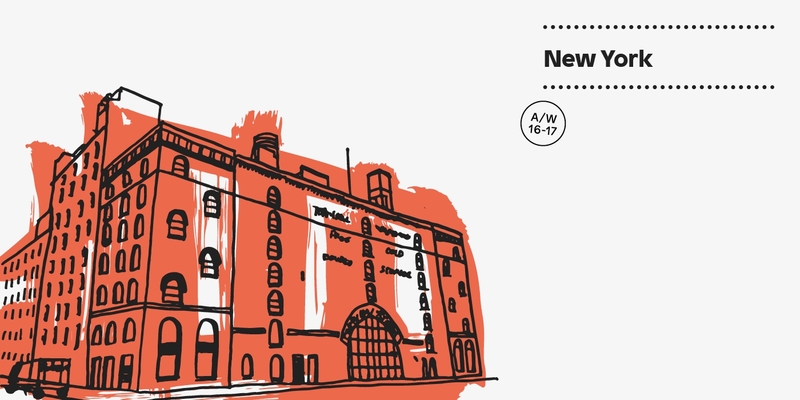 Acting as a definitive gateway to provide excellent quality and one-stop selling and sourcing platform, the event will showcase products, services and technologies related to the complete production change. Gartex 2016 is designed to be the trendsetter for the industry player to showcase new technology, state-of-the-art equipment, materials and services. The show hopes to accelerate technological advances in the Indian textile & garments industry through the showcase of high- quality, high- speed and competitively- priced products on 27th, 28th and 29th August 2016 at Pragati Maidan, New Delhi. Learn more about the Gartex India trade show. Learn more about international apparel industry trade shows and textile machinery here on Apparel Search. If you didn't get a chance to join them live or on Periscope for the #MeghanSAYS launch party at the fabulous Pali House in West Hollywood, you can check out the video here. (Full disclosure: this was their first Periscope and the video is unedited -- i.e. not fancy!) Big shoutout to Blushington who did her makeup and brought their fabulous makeup artists to the event! How fun was that? This week, we've seen so many great pictures of your MeghanSAYS shoes on Facebook and Instagram. Meghan would love it if you would write a review on Nordstrom.com. They are entering everyone who writes a review from now until Dec 21st into a drawing for a $1000 gift card! Olivia Munn recently posted a photo on Instagram wearing BaubleBar! 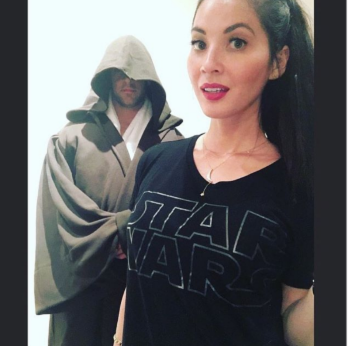 The actress posed with her boyfriend Aaron Rogers in her Star Wars tee that she accessorized with BaubleBar's Pave Moondrop Pendant ($38; www.baublebar.com). Learn more about Olivia Munn here on Apparel Search. Gigi Hadid was photographed wearing Fidelity Denim three times in the past few months! The supermodel recently sported the Mila Monterey Light skinnies while posing with designer Tommy Hilfiger. She was also seen wearing the distressed style while out and about in NYC and a Maybelline photo shoot ($189, www.fidelitydenim.com). Learn more about Gigi Hadid from social media and other resources. Looking for fashion relevant gifts? How about a book? This book documents in pictures the most exciting and diverse period in fashion: from 1900 to today, covering high society, uniforms, sportswear, streetwear, and couture. It will appeal to everyone with an interest in fashion as well as students Over 400 photographs and illustrations, many published for the first time, tell the stylish story of a fashion revolution. 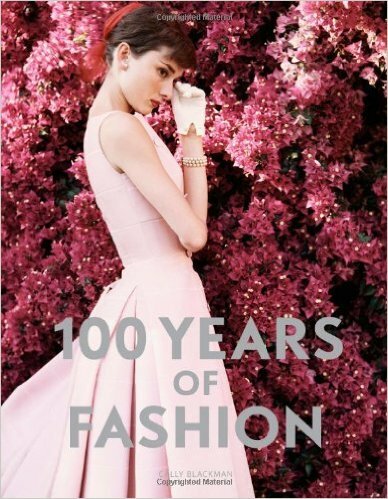 Learn more about the fashion book 100 Years of Fashion . Tracing the evolution of fashion — from the early draped fabrics of ancient times to the catwalk couture of today — Fashion: The Definitive History of Costume and Style is a stunningly illustrated guide to more than three thousand years of shifting trends and innovative developments in the world of clothing. 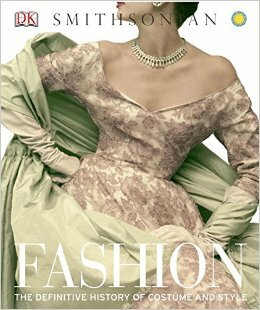 Learn more about Fashion: The Definitive History of Costume and Style . Since its first cover on December 17, 1892, Vogue has had people talking. Vogue: The Covers chronicles the extraordinary images that have reflected—and transformed—the world of style for more than 120 years. More than 300 of the most beautiful, provocative, and fashion-forward covers ever produced are highlighted alongside the history and stories behind the covers themselves. Organized in chronological order by decade, Vogue: The Covers begins with the illustrated covers from the magazine’s inception in 1892 and spans the 20th century to the present day, charting the evolution of fashion, art, culture, and photography for the past 120 years. Featuring the work of influential artists—Helmut Newton, Irving Penn, Richard Avedon, Bruce Weber, Herb Ritts, Steven Meisel, Annie Leibovitz, and Mario Testino—the book is a stunning celebration of the magazine and its unparalleled influence. 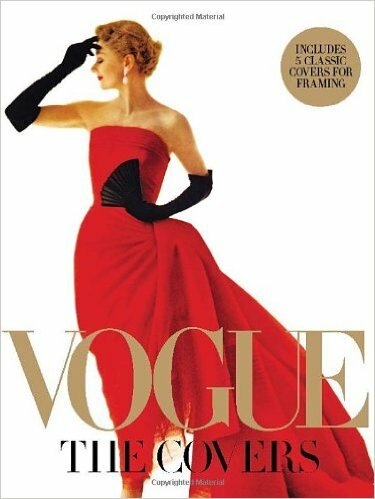 Learn more about the book Vogue: The Covers . 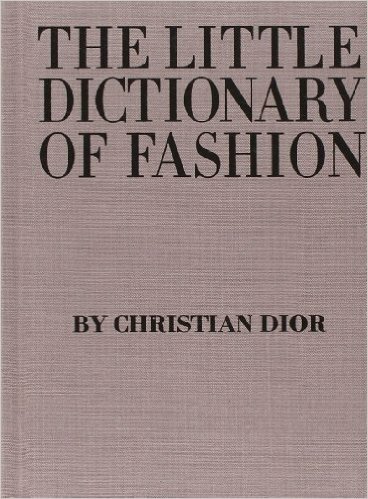 “Much has been written about fashion, in all its aspects, but i do not think any couturier has ever before attempted to compile a dictionary on the subject.”—from the little dictionary of fashion. 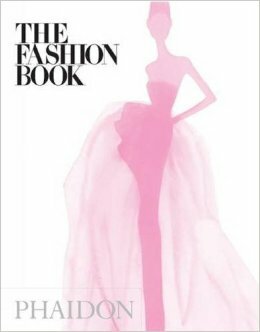 Learn about more fashion books here on Apparel Search. Did you know that glitter began with the Neanderthals? Recently anthropologists have found seashells stained with crushed pyrite (fool's gold) which they're thinking functioned as the very first makeup compacts. At CRC, they are the beauty experts and have reviewed 15 of the top consumer publications in the last month to investigate the biggest beauty trends this holiday season. Gold leaf hair - what? Gilded Lids (but also lipstick) - because what glitters like 24-karat gold? It's hard not to envy how the Neanderthals only had one way of wearing glitter - there are too many to choose from! There is one way to get an idea of which trends work best for you. The free beauty app YouCam Makeup (iOS/Android) allows you to try on makeup looks in real time via its live Makeup Cam that identifies your facial features. They have all of the above looks and more, including some specifically formulated for this holiday season and New Year's. Thank you for taking the time to read our beauty app blog post. We hope that you have found this news to be informative. If you have comments or questions, please add your thoughts in the discussion area below. Promotional apparel wholesaler S&S Activewear announces plans for a new distribution center in Olathe, Kansas. The distribution center will bring 200 jobs to the Kansas City area and increase the company’s overnight delivery area size. The new 473,000 square foot facility will expand S&S Activewear’s one-day shipping to multiple states in proximity to Missouri including Oklahoma, Kansas, North Texas, and a portion of Colorado. They stock a nice selection from basics to unique styles from exclusive brands. Learn more about corporate apparel suppliers and the meaning of promotional apparel. "I HEART Fashion.I HEART Kids" has featured over 400 kids and teens, strengthening their Self Confidence, Self Esteem, Self Worth, as youth while encouraging them to dream big. The goal is to empower youth with the understanding that they can do anything they put their minds to. They can make a difference in their community, their nation, and even their world! This show in February will be like NONE other as they celebrate our FIVE YEAR Anniversary! Here is a little reminder about the i Heart Kids event from last year. The youth brand Cropp was founded in 2004 and its products are addressed to people who value relations with peers and who want to manifest their independence through clothing. 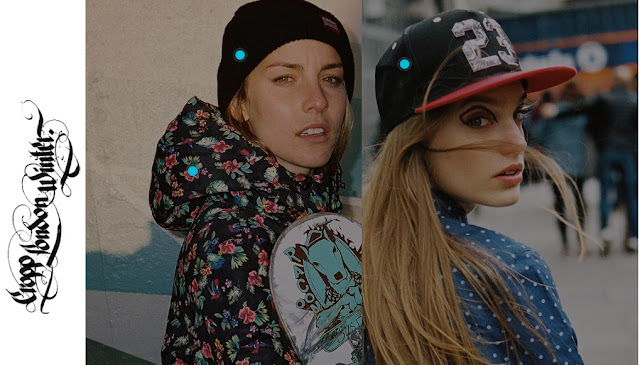 Thanks to the cooperation with renowned partners Cropp stores offer products of the following brands: MITCHELL & NESS, KOMONO, SHARPIE, as well as NEW BALANCE and CONVERSE shoes. LPP is a company with an international reach, which has been successfully operating in the clothing industry for over 20 years. They manage five recognizable brands: RESERVED, Cropp, House, MOHITO and SiNSAY. Through their network of nearly 1600 stores, they reach millions of customers in Europe, as well as in the Middle East. They offer jobs for 20000 employees in their offices and sales structures e.g. in Warsaw, Gdańsk, Hamburg, Shanghai, Prague, Moscow, Kiev and Budapest. 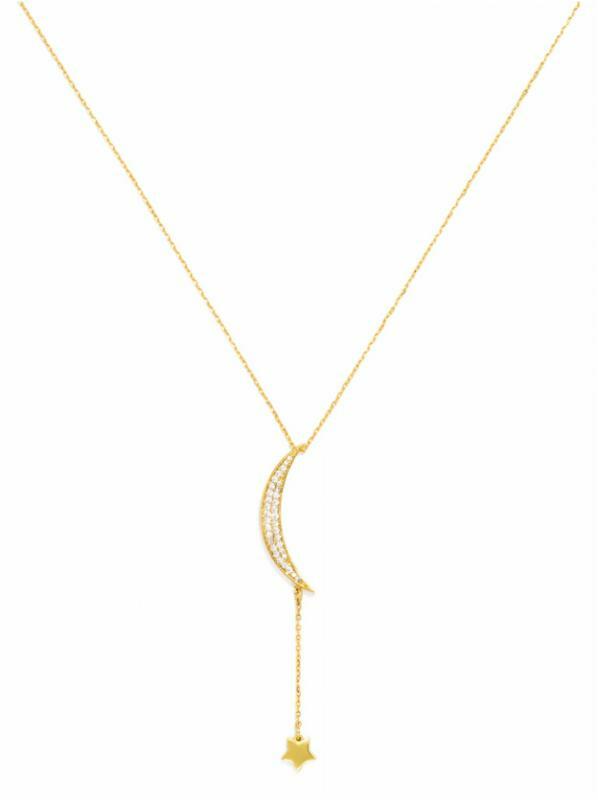 Sara Melissa Designs introduces their new collection, inspired by the Yin Yang. Sara Melissa Designs embody the yin yang philosophy, meaning each shoe is slightly different. 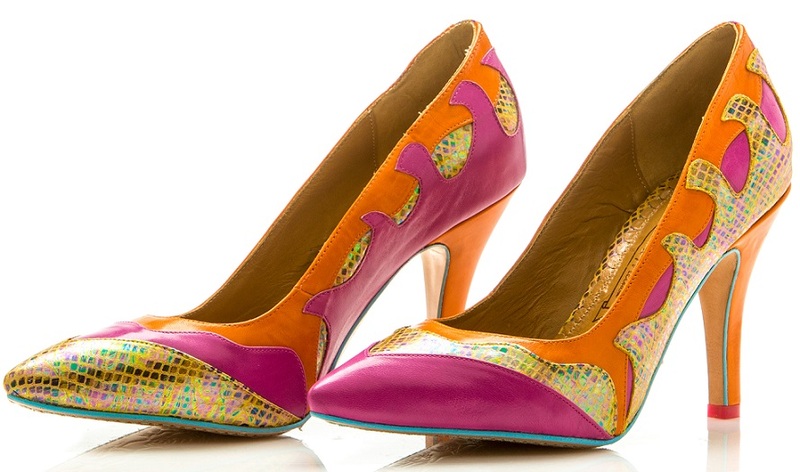 Take a second look and you will be enchanted by the remarkable detail of the shoes. Each pair offers a mirror effect, in which the colors are reversed. The designer Sara Melissa took inspiration from the yin yang to display a need for darkness. The darkness enables you to see the light. This metaphor can also be used in most of life’s situations, a positive to balance out the negative. If you believe in this, you can find it powerful. Sara Melissa takes pride in offering unique limited edition accessories. Each style is handcrafted with the finest detail and top quality leathers. Not only does the innovative yin yang colors on each shoe grab your attention, so does the silhouettes themselves. Each style offers a cushioned insole with endless comfort and durability. Sara Melissa donates 5% of their sales to a non- profit feminist organization that helps empower the rural women of Nicaragua. For the past two decades, La F.E.M. has been providing education, legal and moral support to enable women to become economically independent. 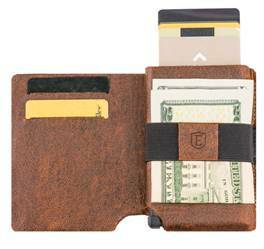 Ekster Wallets: a new smart wallet that’s ultra-slim, trackable and provides security via RFID blocking. It’s the first-ever trackable and secure RFID-blocking smart wallet on the market that provides instant card access at the click of a button. 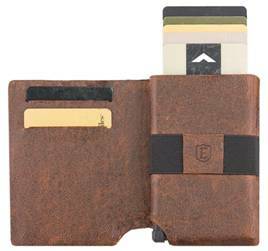 For the fashion-minded, this high-end cardholder comes in premium calf leather (black or brown), and its sleek, minimalistic design ensures durability and style. Launching today, Tuesday, December 15th at 7:00 a.m. ET – Ekster’s two-way tracking feature prevents you from ever losing your wallet or phone again – and you’re protected against any wireless skimming or identity theft. Vera Wang Collection, Black Cashmere-Wool Blend Sweater. Looking for something versatile? 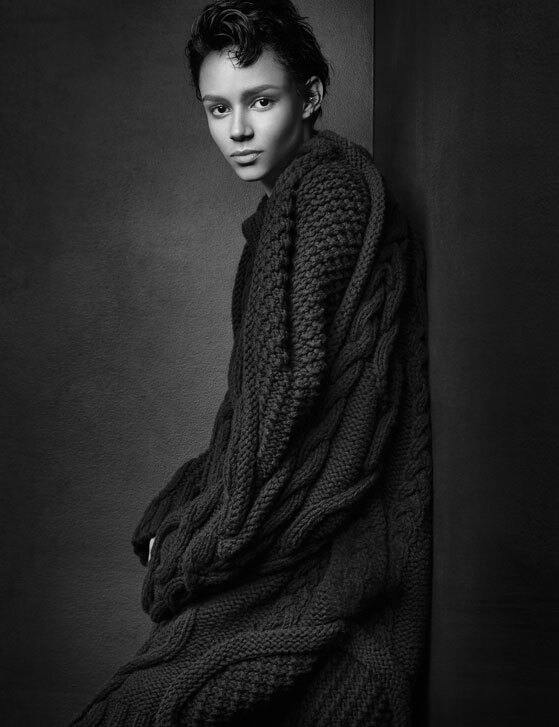 This black cotton and cashmere-wool blend oversized cable knit sweater, featured in Vera Wang’s 2015 ad campaign, can be worn as a top or a dress for those who like the nonchalant look. Available at Vera Wang’s flagship boutiques and online at FARFETCH. $2,995. 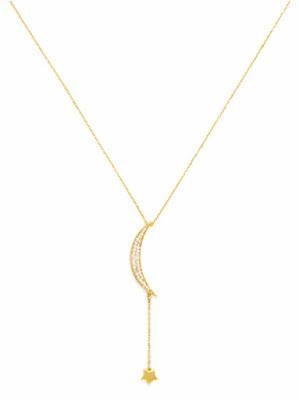 See more Vera Wang gift options from our previous blog posts. Please note some of the product in the older posts may not still be available for sale. 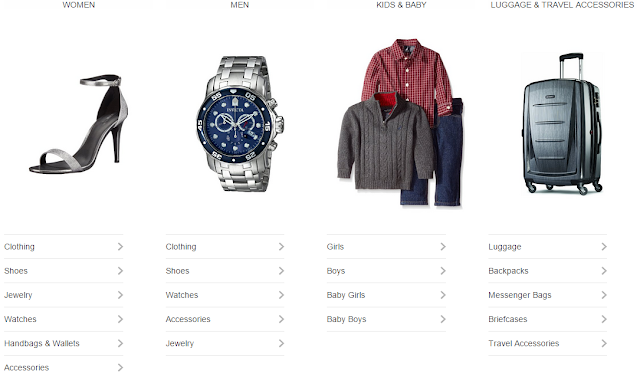 Check the Vera Wang official website for current fashion, jewelry, and fragrances. You are sure to find the perfect holiday gift. Raha Jamalian-Hershey created BluBond in 2012 with one thing in mind- “Purchase With a Purpose.” A unique e-commerce and digital content platform, BluBond provides a place for dialogue and awareness-building to show how fashion, textiles and design can elevate the importance of purchasing with a purpose. 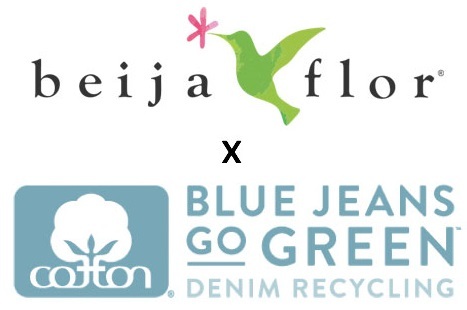 BluBond prides itself in only selling products that are unique, artistic, and made through ethical and sustainable practices. With each purchase made on the website, BluBond then gives up to 75% of the sale back to the original cause being supported. 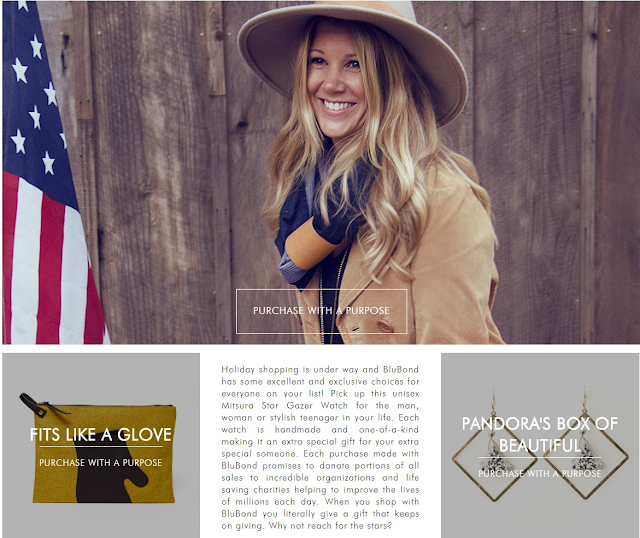 The site has a variety of men’s and women’s fashion, accessory, beauty and candle options that would be fun holiday gifts. As the Founder of BluBond, Raha has more than 15+ years leadership experience building and directing well-known multi-million dollar brands and marketing initiatives. She has individually manages global business development, marketing, conceptualizing and sales for a startup firm providing fashion accessories. Additionally, she has worked on licensing agreements to market and promote company’s products for the NHL, PGA, MLB, Ferrari, and NCAA. Anne Hathaway was photographed wearing Seraphine over the weekend in NYC! The mommy-to-be showed off her pregnancy glow as she enjoyed a stroll with her parents wearing the Faux Leather Panel Maternity Leggings ($75; www.seraphine.com). Below is a more clear image of the maternity leggings worn by a fashion model (not Anne). See more of Anne Hathaway here on the Fashion Blog. Jeannie Mai was also spotted wearing bebe this weekend. She looked chic at the opening night of Cirque Du Soleil's 'Kurios in the Windowpane Circle Skirt ($129). Below is the skirt worn by a fashion model. See more trendy skirts on the Fashion Blog. You may also want to view our previous blog post about stylist Jeannie Mai. Kendall Jenner was photographed wearing bebe in Los Angeles. The supermodel looked casual and relaxed in her Long Sleeved Striped Sweater Crop Top as she ran errands (www.bebe.com). Learn more about Kendall Jenner from her social media posts etc. It appears that billionaire investor Warren Buffett has taken a stake in Seritage Growth Properties, which is a real estate trust created by Sears Holdings Corporation. I guess we can add this to his list of clothing relevant holdings. Seritage was formed by Sears Holdings in June by spinning off about 254 Sears and Kmart stores, as part of the struggling retailer's plans to raise cash. As per our understanding from previous reading, the REIT, which now also includes Sears' 50 percent interest in joint ventures with three mall operators, has leased the stores back to Sears for operation. Read more about the Sears & Seritage REIT arrangement. Deepa Gurnani was created by husband and wife Deepa and Jay Lakhani with combined backgrounds at Alexander McQueen, Fendi, Tiffany's and Bvlgari. The distinctive jewelry has been worn by countless celebrities including Natalie Portman, Sasha Obama, Paris Hilton, Kelly Rowland, and the Kardashians. Each Deepa Gurnani piece is created by hand in India, by the finest artisans using embroidery techniques passed from generation to generation. Initially, the company began ith just 10 embroiderers in India, a number that has grown to nearly 300 artisans today. Deepa Gurnani is also involved with charitable activities across India and is working to create a foundation to support orphaned children. 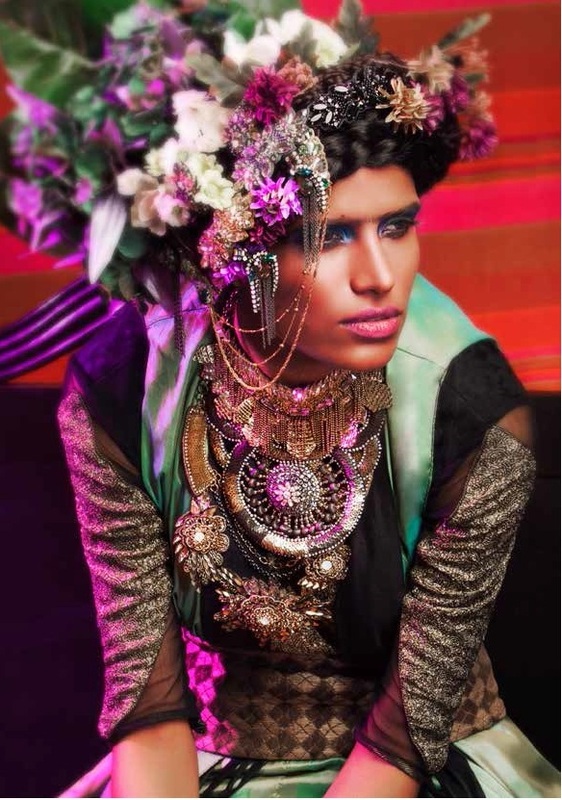 View more of the Deepa Gurnani 2016 Jewelry Collection. Another new season of delicious fashion from Alexander McQueen. Shop the collection at their website. 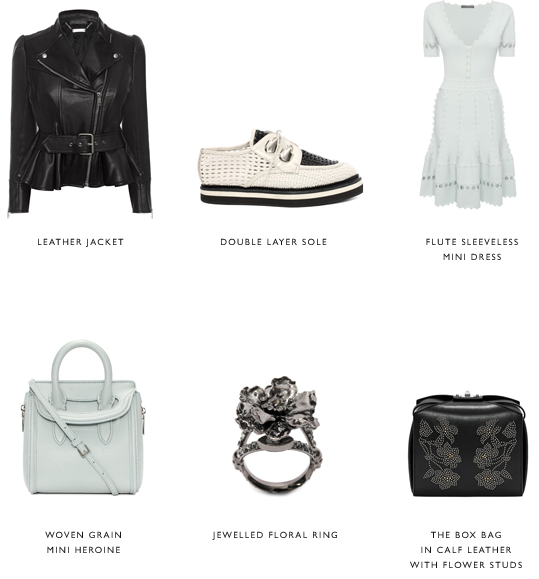 Shop at the Alexander McQueen website. See more fashion from Alexander McQueen here on the Fashion Blog. *EXTRA 50% OFF SALE STYLES: Offer ends at 11:59PM PT on 12/14/15. Enter promo code GREEN50 at checkout for savings to be applied. 50% discount is valid only on sale items ending in $0.90 or $0.97 under the SALE categories (http://www.levi.com/US/en_US/sale). Discount excludes all Levi’s Made & Crafted, Levi’s Vintage clothing, regular priced items, taxes, gift certificates, wrapping and packaging charges. No adjustments on previous purchases. This offer is valid only at http://www.levi.com/US/en_US/ and may not be combined with another offer. Only one promo code per order will be accepted. Offer valid online only. LS&CO reserves the right to modify or terminate this offer at any time without notice. With a passion for traveling to exotic destinations like Bail, Indonesia - Brazilian designer, Patricia Tombini meticulously designs effortlessly chic product lines for women with that beach-bohemian flair. Apparel Search is excited to announce the upcoming launch of Khush Clothing’s Spring 2016 Collection. A beautiful mixture of hand painted batik prints, tie-dyes, and vibrant colors are sure to transport to a tropical paradise. With both trend and comfort in mind, the relaxed silhouettes are perfectly coupled with lovely hand embroidery details for this Spring 2016 season! Learn more about Klush Clothing.